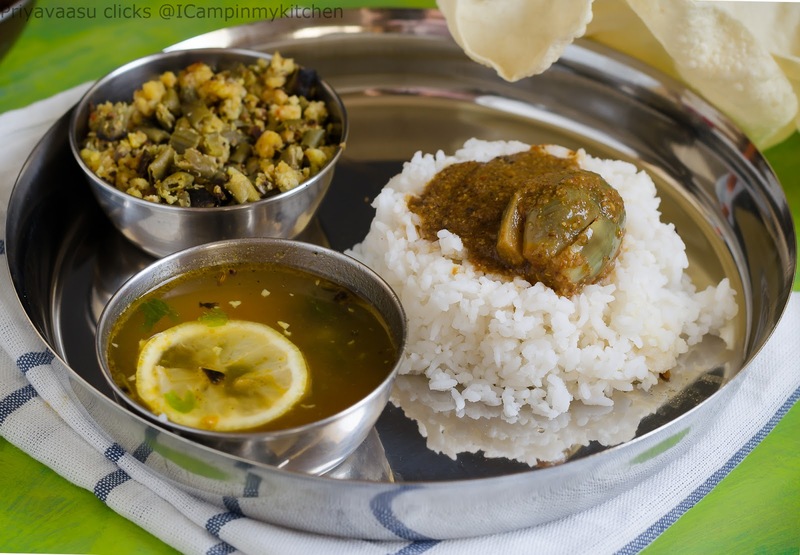 Paruppusli is my favorite weekend curry. I make this along with some rasam and my weekend lunch is settled. First of all it is easy to make and secondly it is full of goodness. 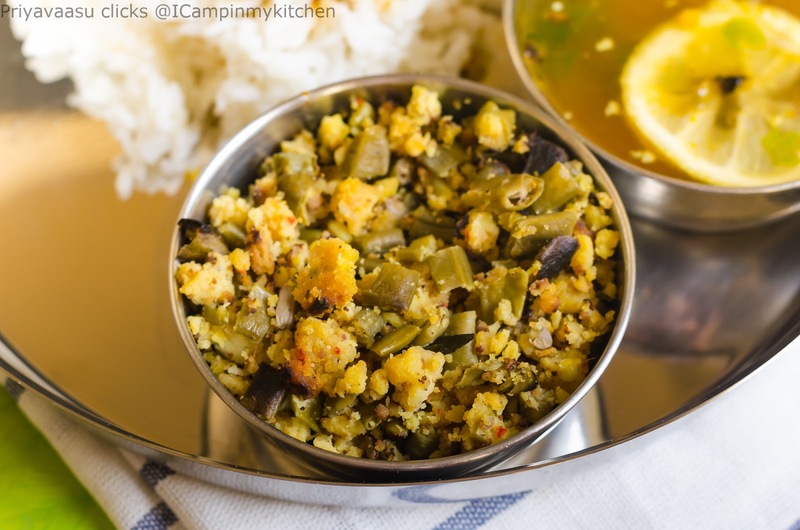 Lentils and vegetables sauteed with mild tempering of spices, a filling protein meal for a vegetarian. 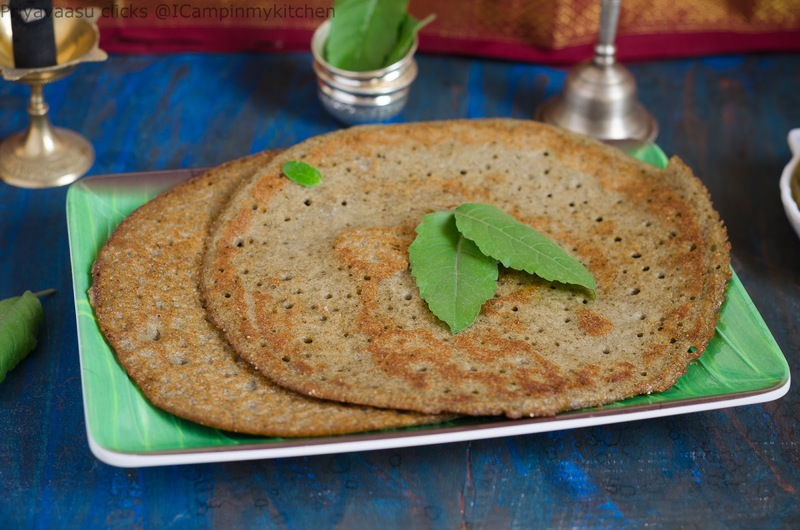 Usually beans paruppusli is everyone's favorite, but i prefer methi usli more than any other usli. 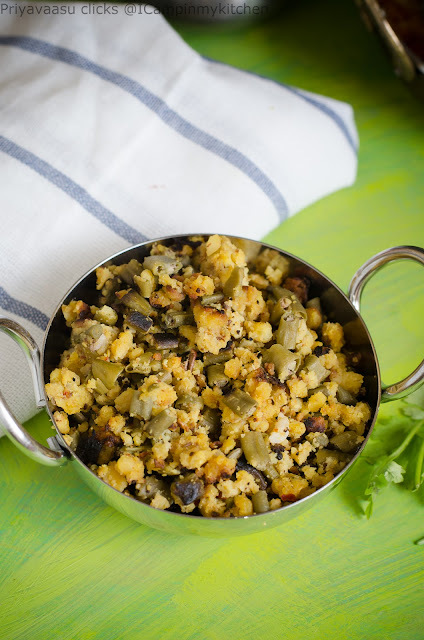 Paruppusli is so versatile, it can be made with cabbage, bittergourd, methi, beans, etc. This yardlong beans i made it as part of my Weekend Thali for alphabet 'Y'. Wash and soak both the dals for an hour. 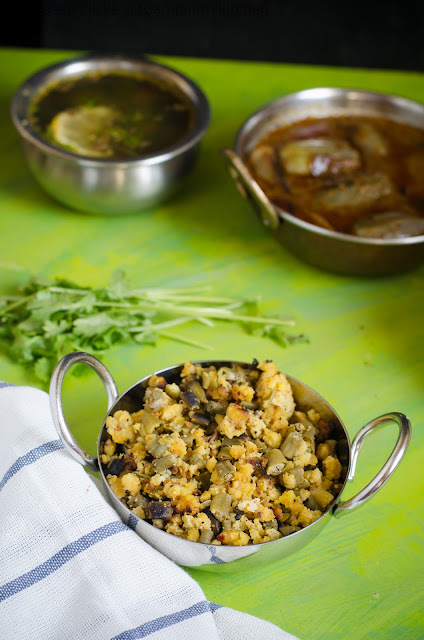 Drain and take the dal long with other ingredients under 'soak and grind' and grind it to a coarse paste. Do not grind continously or add water. just pulse to grind it coarse. Once done, keep aside until use. In a wide pan, add oil given 'Tempering', splutter mustard seeds, add hing and turmeric powder and red chilies and curry leaves, saute for a minute. Next add the ground dal mixture, and saute for a minute or two. Cover and cook in a simmer flame for 5-8 minutes. By this time, dal would cook and separate. Remove the cover and cook for another 2 minutes. Next add chopped yardlong beans, add salt, mix well. Cover and cook in a simmer flame for 10-15 minutes. Stirring often. 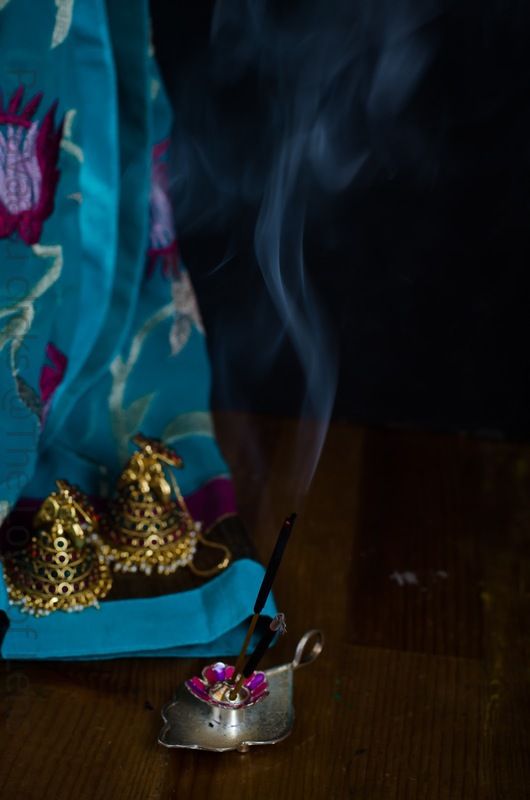 Once the beans is cooked, remove the cover and let it sit on the stove another 5-8 minutes. Take it off the stove and serve along with rice. 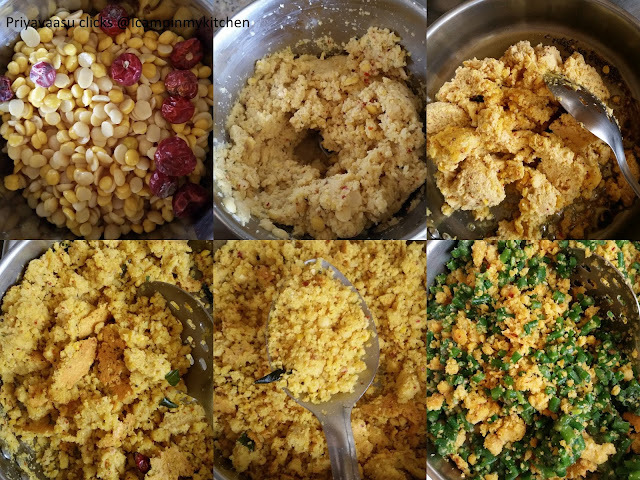 It was an easy pick for the alphabet 'V', i decided with Varagu arisi/Kodo millet. 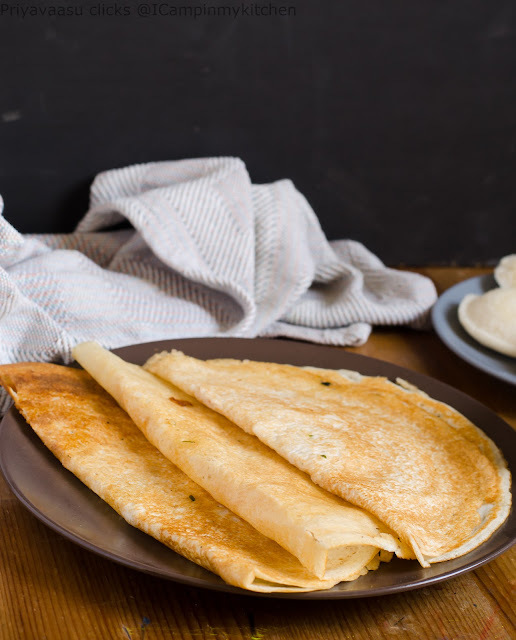 I make this batter often at home, since both my kids are dosa masters, they love home-made dosa, so anytime you come, i will have atleast 1/2 cup of dosa batter in my fridge. The ratio of millets and dal in this recipe is same as that of rice and dal, 4:1. 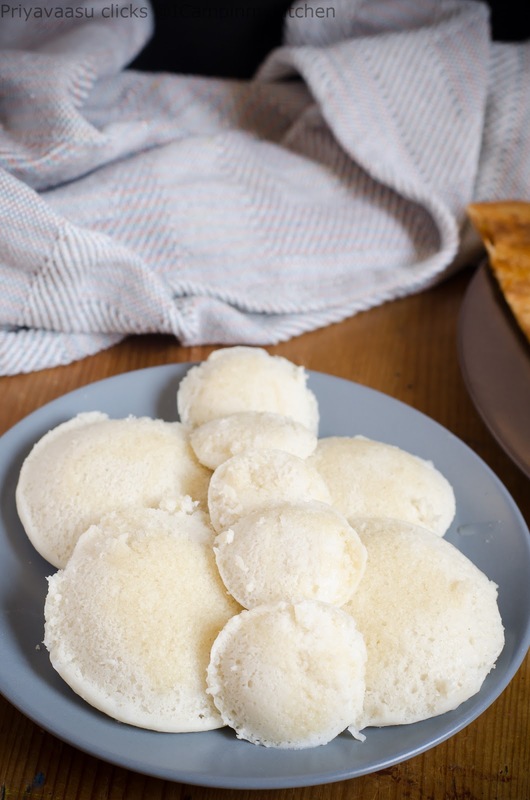 After the Mallige Idly, i m adding a handful of cooked rice to my idly/dosa batter to get that extra softness and fluffiness like that of a jasmine flower. 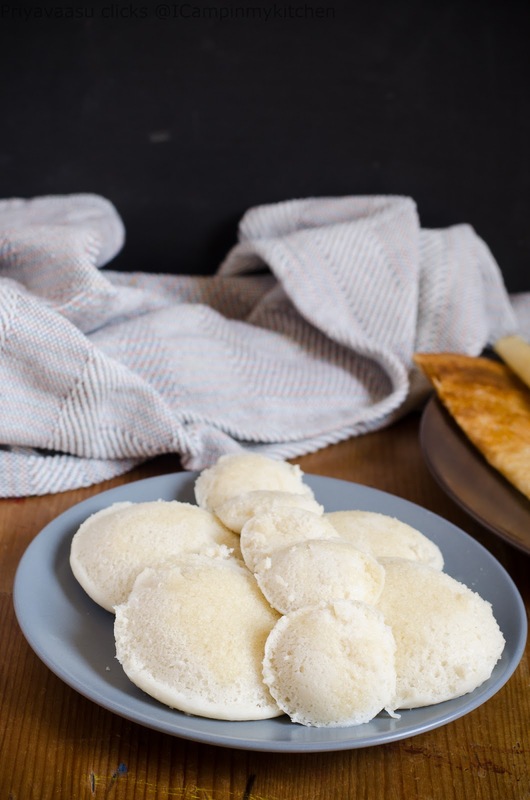 This is an easy, no fuss recipe and i gurantee 100% that your idly will be super soft and fluffy and your dosa will be crispy. Do try and let me know how it came for you. Wash and soak millet and dal together in water for 3-4 hours. 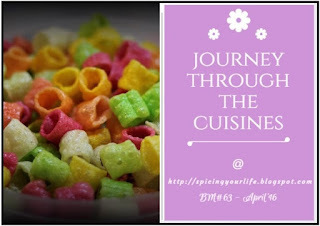 If using poha/aval/rice flakes then soak it together. I used cooked rice which can be added while grinding the batter. After the said time, drain the excess water and grind the millet & dal along with cooked rice into a batter in a grinder. 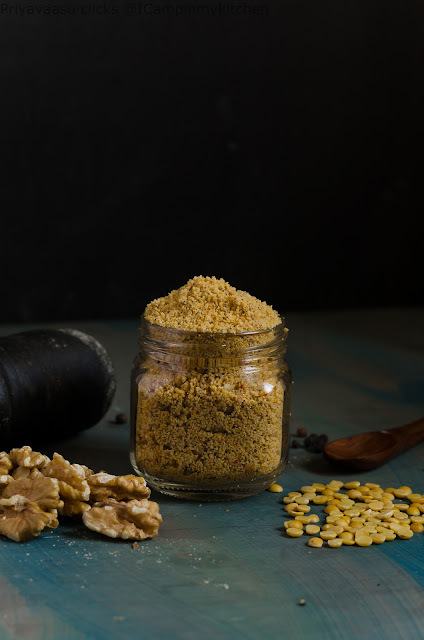 You can also use mixie to grind but then grind it in batches and use ice cold water to avoid excess heating of the mixie. Use very less water to grind, I used around 1/2 -1 cup water. Remove the batter to a clean vessel. Let the batter ferment for about 8-10 hours.To make idly/dosa remove the necessary batter into another bowl, add required salt, mix well. Refrigerate the unused batter. To make idly, grease idly moulds with gingely oil and pour a ladle of batter into each mould and steam cook the idlies for 8 -10 minutes. 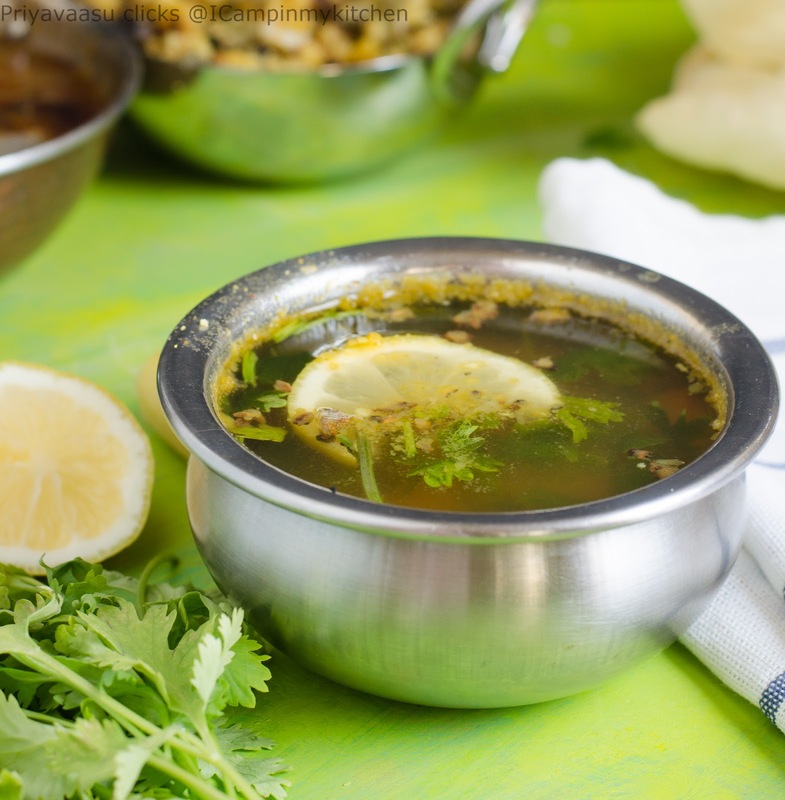 To make dosa, heat a tava, wipe it well with little gingely oil, pour a ladle of batter in the center of the tava, spread it in to a thin circle, dot the edges with gingely oil. Let it cook until the edges turn brown & crisp. 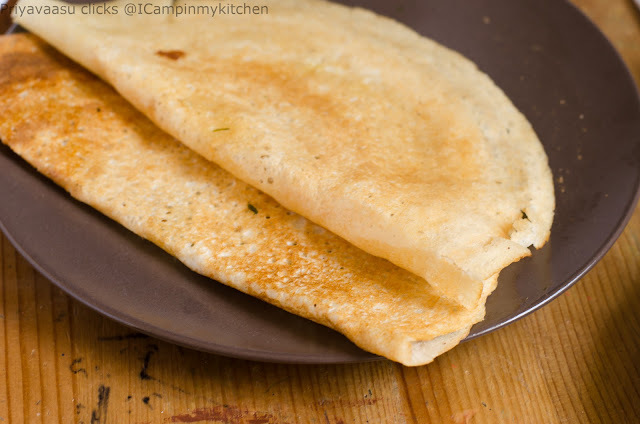 Flip and cook the other side for 30 seconds. 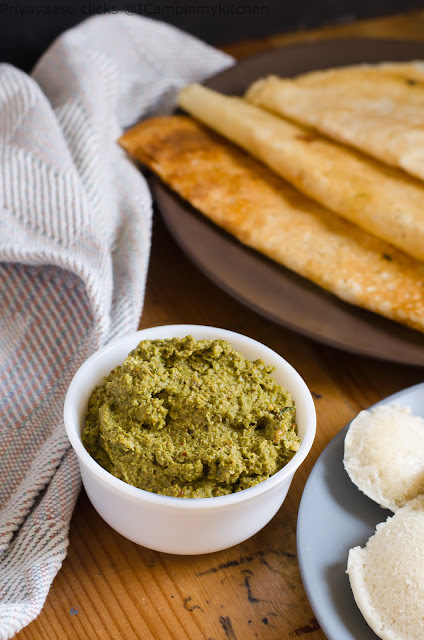 Remove the dosa onto a serving plate and serve it along any chutney. 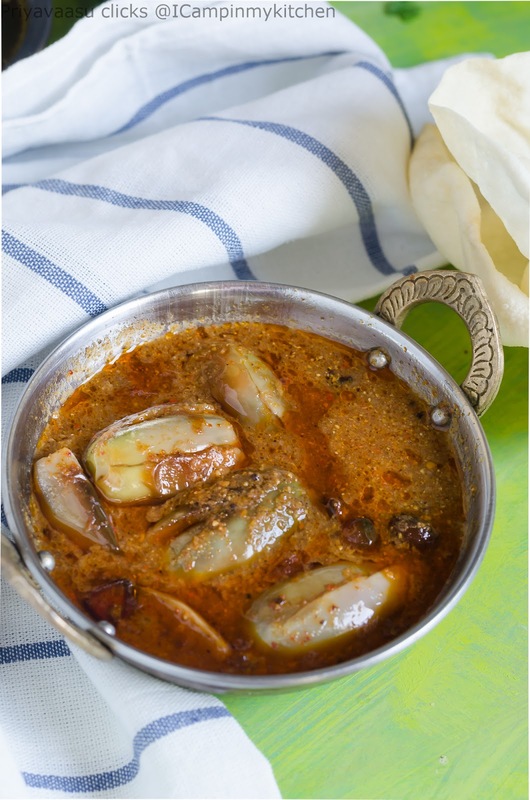 I served it with vallarai keerai chutney. 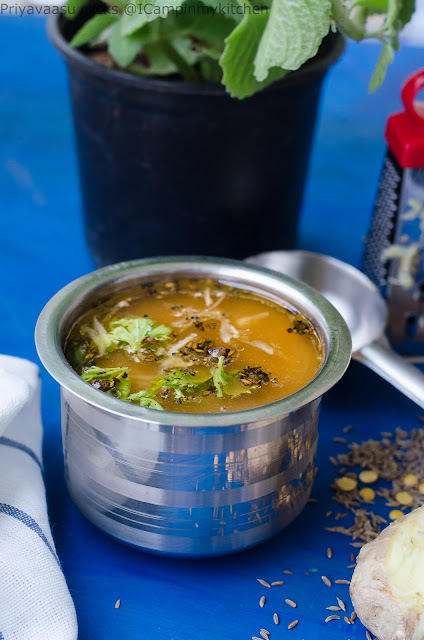 Another interesting and flavorsome chutney with sesame seeds and urad dal. 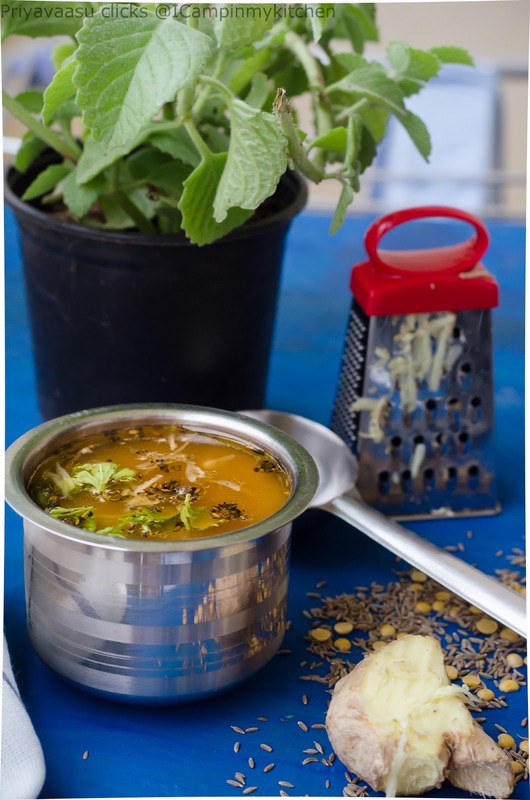 I have added sesame seeds to the original urad dal chutney recipe, to give it little flavor. 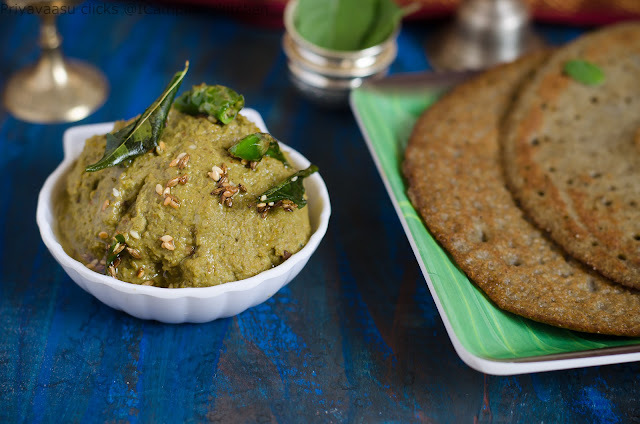 I love toasted sesame seeds in my condiments, as expected it gave nice flavor to the chutney and paired well with the Azhagar dosa. Dry roast Urad dal and white Seasame seeds until.golden brown. Transfer it to a flat plate, let it cool completely. 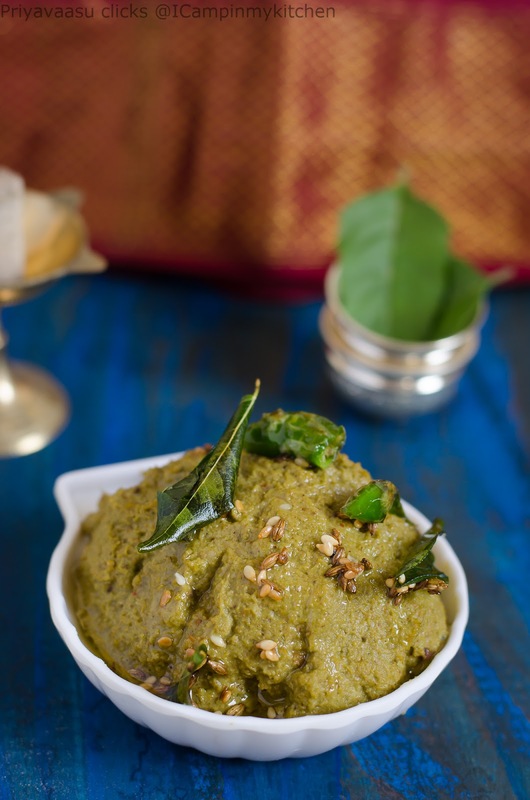 Take the roasted ingres td along with chilies,coconut, coriander leaves and curry leaves, along with tamarind and salt.in a mixer.Grind it to a fine chutney using 1/2 cup of water. Transfer the chutney to a clean bowl. 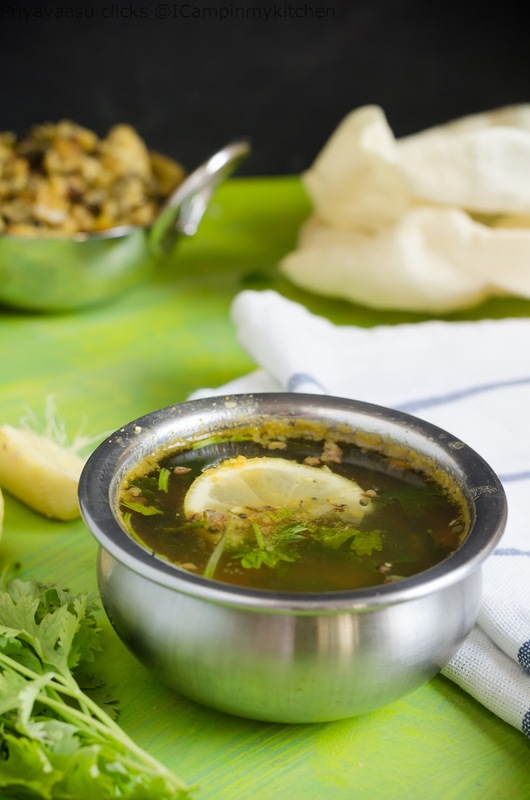 Heat oil for tempering, crackle the sesame seeds, add green chili and curry leaves, pour the sizzling tadka over the chutney. 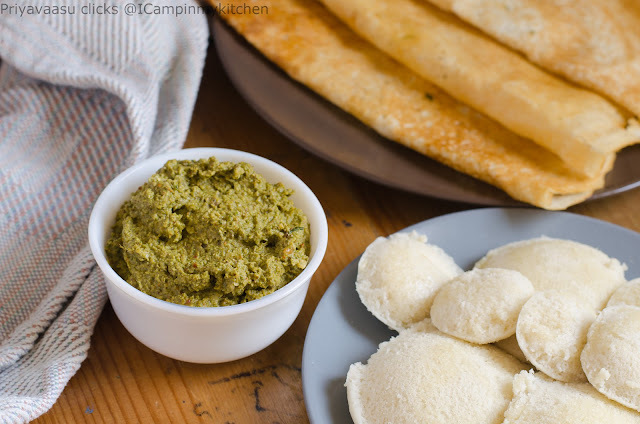 Serve it along idly/dosa. 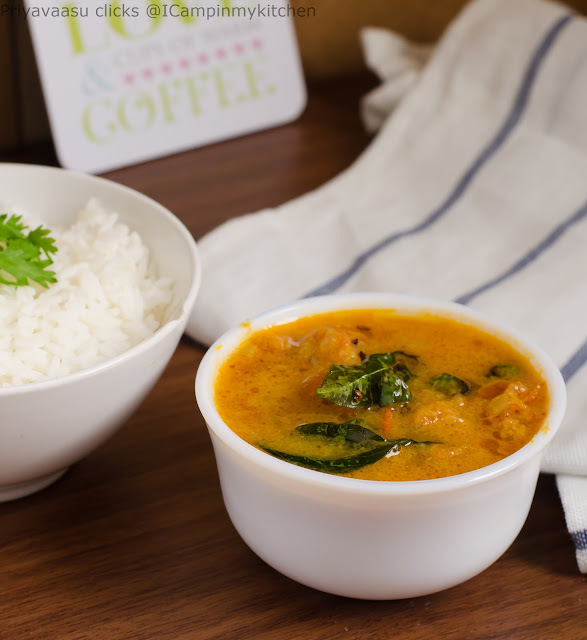 A simple tomato sides using ground coconut and chili paste. The recipe doesn't use any chili powder, the spice comes from the green chilies. 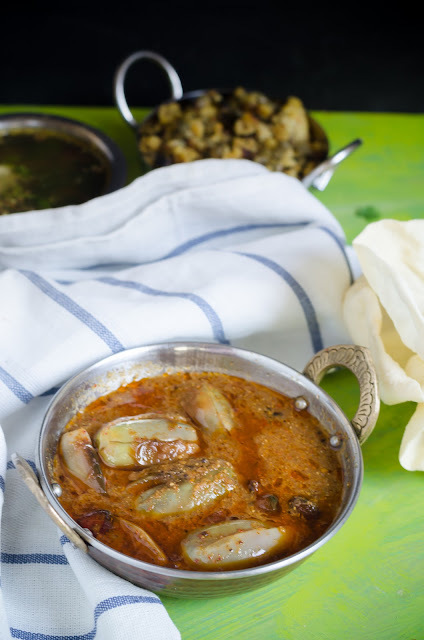 Quick to make side, pairs well with idly,dosa and rice too. 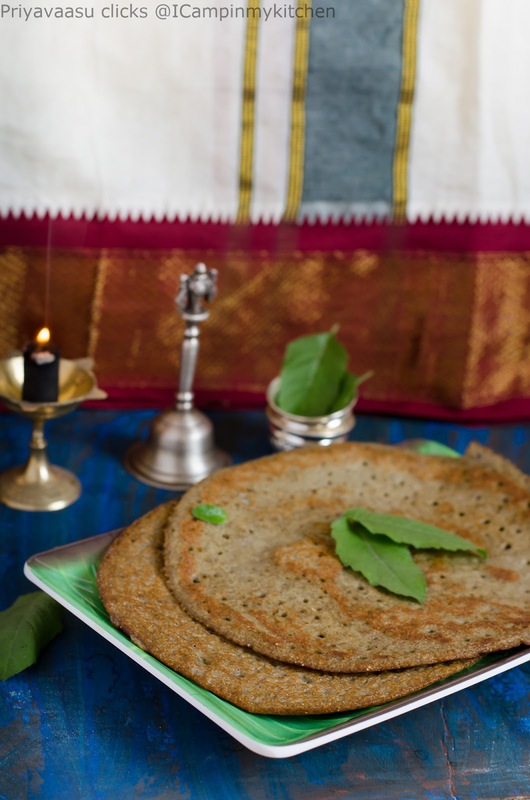 I served it along dosa for our dinner and paired it with rice for our lunch. 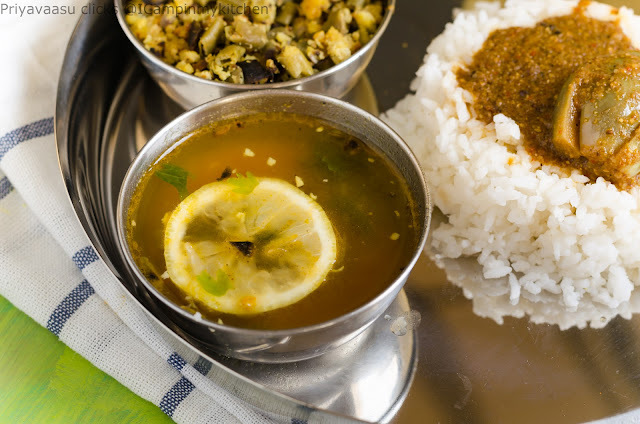 Heat oil given under 'Tempering', splutter mustard seeds, add green chili, curry leaves, hing and turmeric powder. Add chopped onions and saute until translucent. Now next add chopped tomatoes, add 1/4 cup of water, cover and cook until tomatoes turn soft. 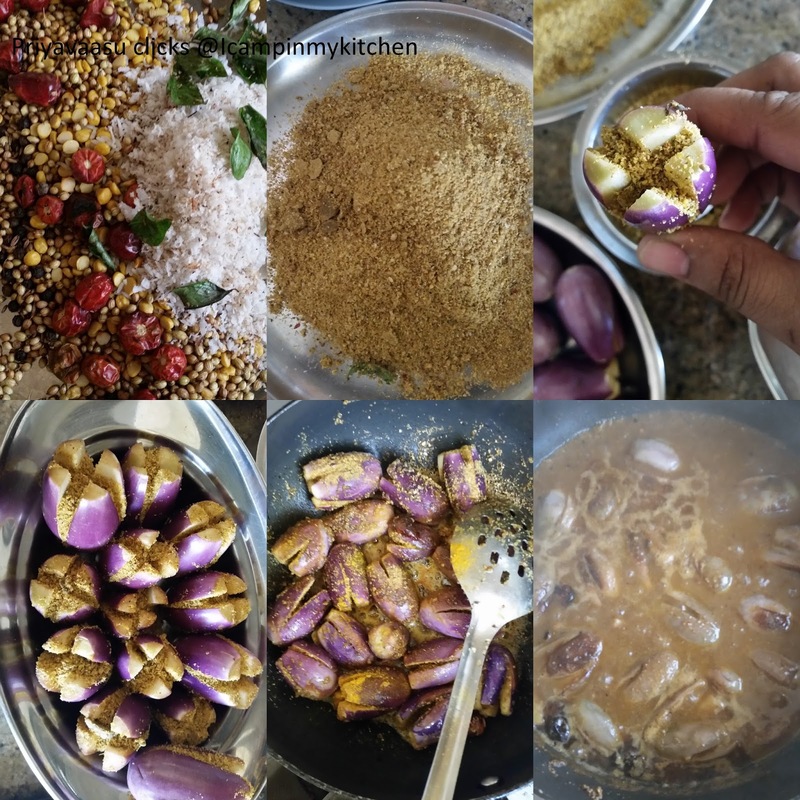 While the tomatoes are cooking, take grated coconut, chilies, shallots and cumin given under 'To grind' and grind it to a fine paste using 1/4 cup of water. After 10 minutes, when the tomateos are cooked, add the ground paste, and salt to it. Let it cook for another 10 minutes for the flavors to mingle. Take it off the stove, and serve it warm alongside rice or even with idly/dosa/roti. I served with rice and also with dosa. 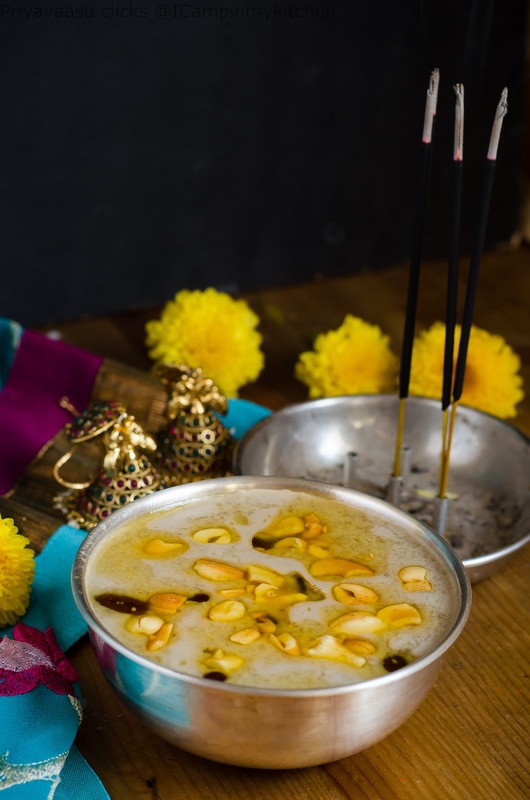 Aravanai payasam, those who have been to sabarimala or have friends or family visited the shrine, would know well about this yummilicious prasadam from the temple. I have always known it by the name aravanai payasam. 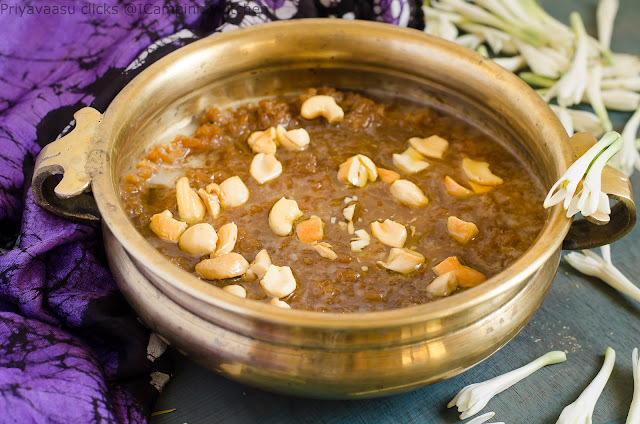 So, while looking for today's alphabet S, i came to know its other name sharkara payasam/Nei payasam, made with rice and jaggery, flavored with cardamom, dry ginger and lots of ghee. This payasam is served as prasadam across temples in kerala.It is also known as Kadu mathura payasam, meaning very sweet. 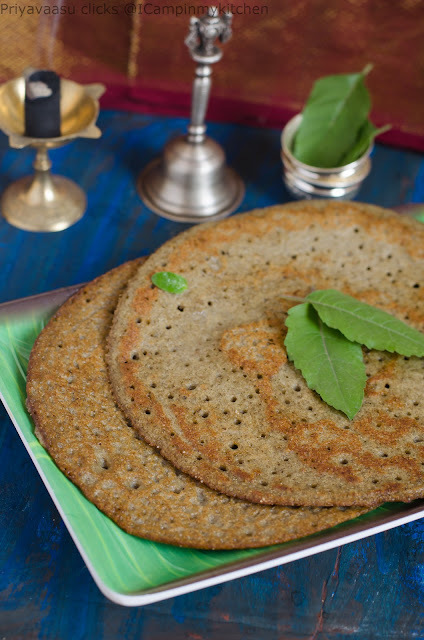 And it stands for that name, made with the dark color jaggery and generous amounts of ghee, it literally slides from your mouth to tummy, leaving you asking for more. 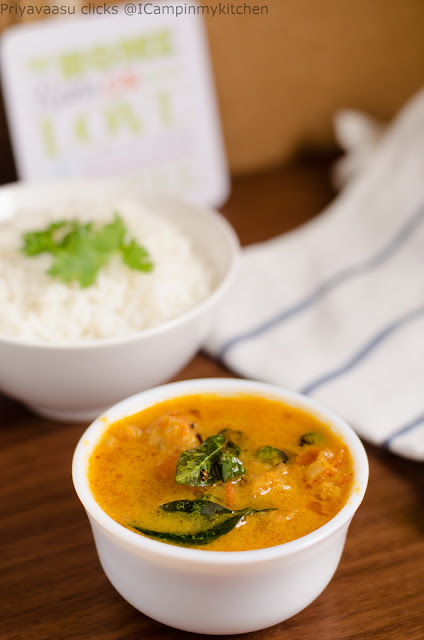 I made this for our lunch yesterday, as we had our BIL's family with their princess Aadhya for lunch. She is 8 month's old and is coming to our home for the very first time, which is sort of special to me. So to celebrate the occasion i made this Sharkara/Nei payasam. 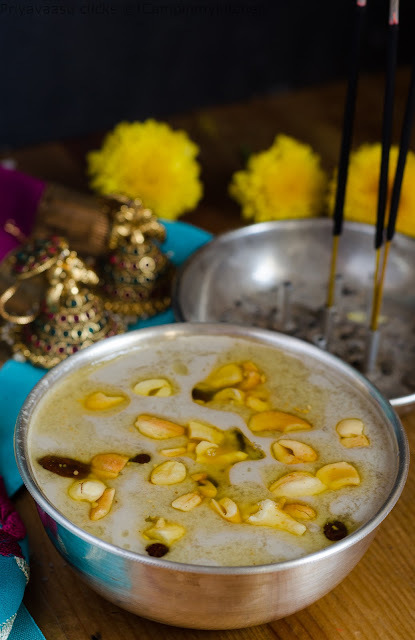 Everyone enjoyed the payasam with a second serving, even the cute lil love bundle. 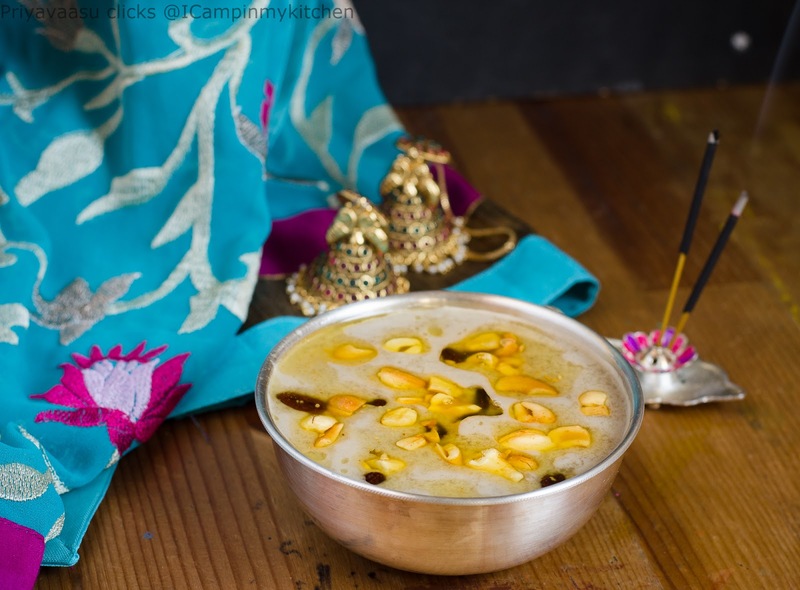 This payasam is fit for a feast, not only for its richness, but also for its simplicity. 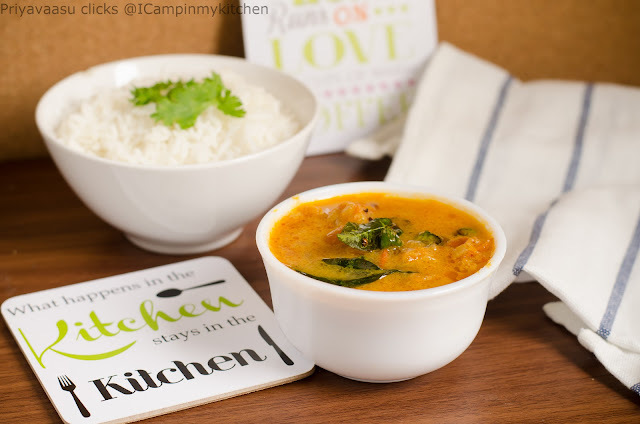 It takes very less time to make, all you need is a pressure cooker and a uruli/thick bottom pan. Do try and let me know how you liked it. Wash the red rice 3 or 4 times or until it runs clear. 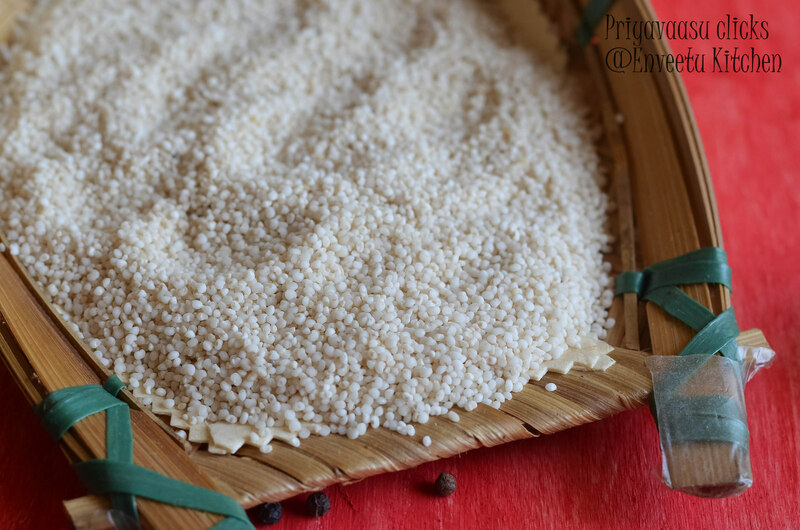 Take rice in a pressure cooker and add enough water. i used 4 cups of water to this quantity and pressure cooked for 5 whistles. The rice should be cooked well, and fluffy. 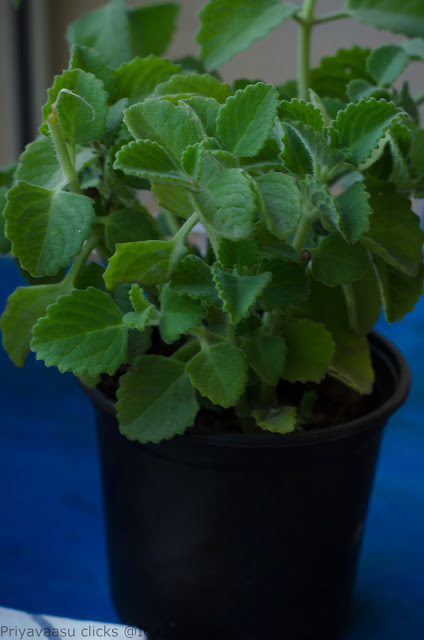 Do not cook it form a paste, it should soft and fluffy. Let the pressure of the cooker fall on its own. While the rice is cooking, take jaggery in a pan, add 1/2 cup of water to it, heat it and let the jaggery dissolve completely. Strain for any impurities. Take it back to stove and cook until it becomes little thick. No no need to check any consistency, it has to be thick and syrupy. 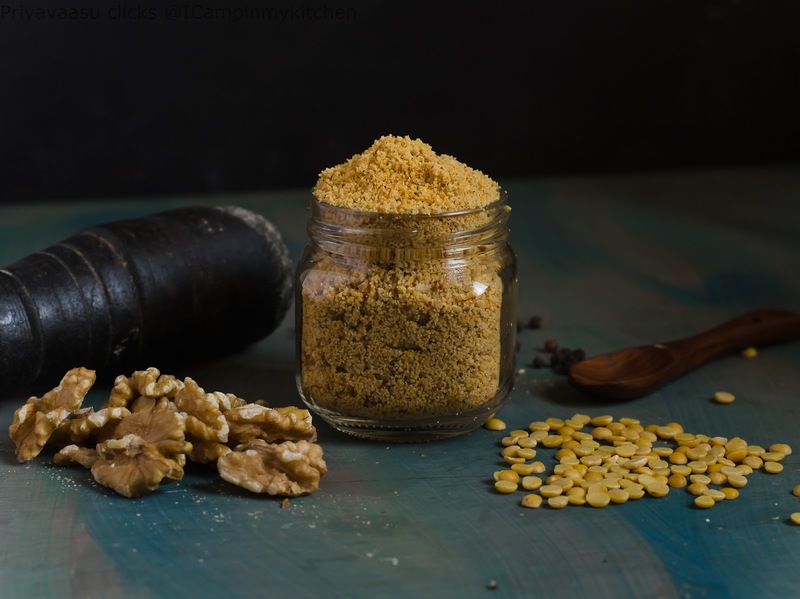 Once the pressure releases, open the cooker,add this thick jaggery syrup to it, add grated coconut, crushed cardamom and ginger powder, mix well. 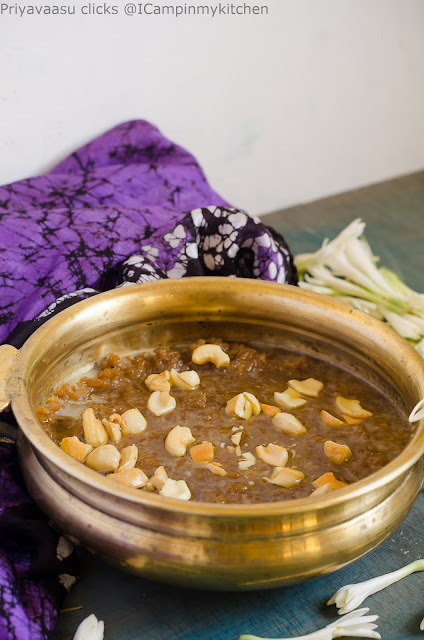 Let this sit on the stove in a simmer flame for the jaggery and rice to mix well. 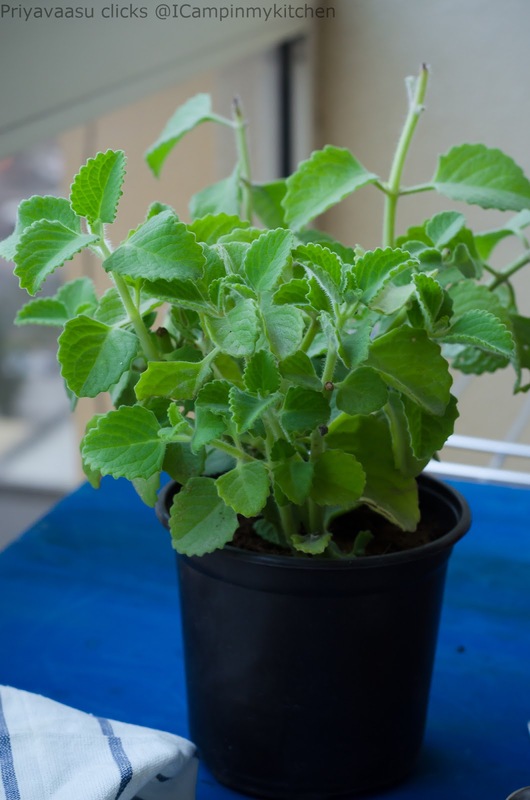 It will start to gel well and start thickening. add ghee, and take it off the stove when it is a bit saucy. 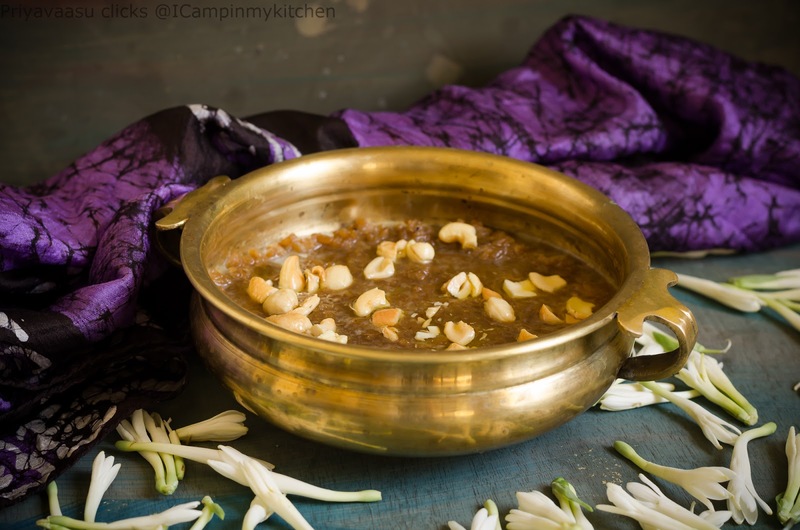 The payasam tends to thicken as it cools, so it shouldn't be completely dry on the stove. So, take it off the stove when it is saucy. 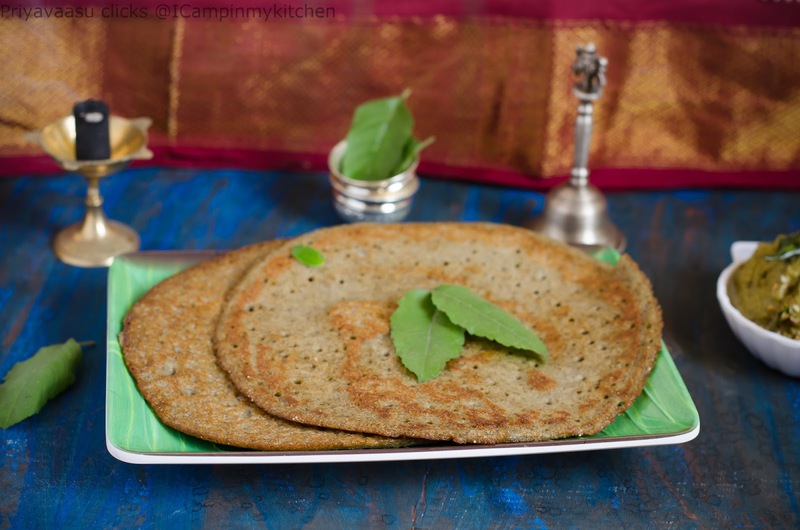 Garnish it with roasted cashew-nuts. Serve it warm or cold, to enjoy its flavors. Also if you don't find dark jaggery, use dark color brown sugar. Use half jaggery and half dark color brown soft sugar.